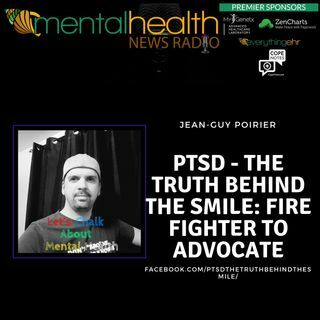 Jean-Guy Poirier is an advocate for PTSD and founder of PTSD The truth behind the smile. He runs his non-profit in Stratford, Ontario. Today he joins host, Kristin Sunanta Walker, to discuss what led him to the diagnosis of PTSD and why his mission is to help others on their journey.